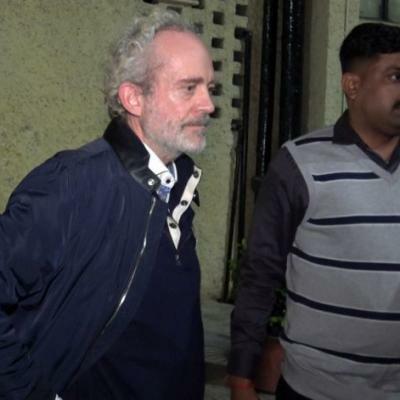 Alleged AgustaWestland middleman Christian Michel was sent to five-day Central Bureau of Investigation custody on Wednesday. He was produced before a Special CBI court. CBI counsel advocate D P Singh told the court that the agency ‘needs his (Michel’s) custody to confront him with some important documents’. The CBI said that ‘the investigation is going on’. “We need his custody as money was transferred in two Dubai-based accounts,” the agency said. Michel has moved a bail plea, which the court kept pending for the next hearing. The court also allowed his counsel one hour in the morning and one hour in the evening for consultancy.